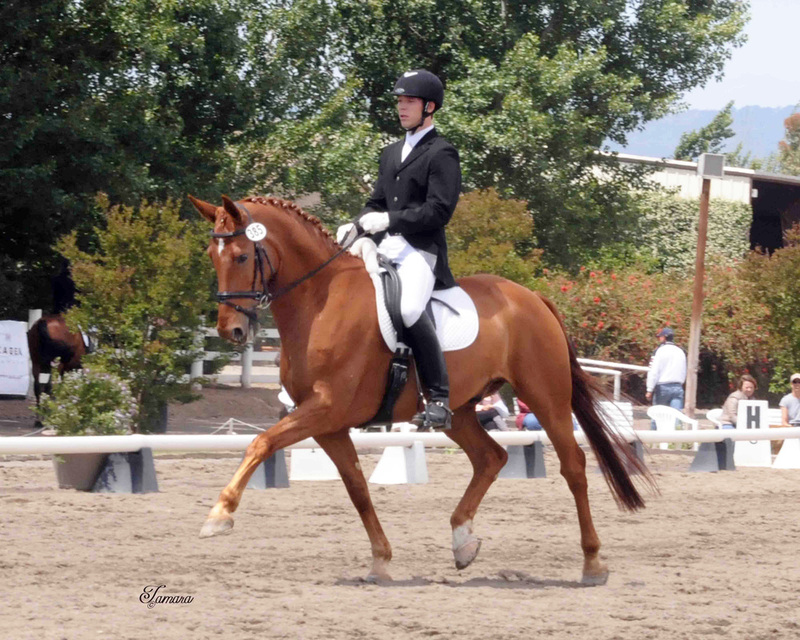 At the age of three to four years the Dressage Center starts young horses under saddle and begins with the systematic and classical way of riding, including lounging, long lining, trail riding, free jumping and later jumping under saddle etc. A horse will be at it‘s own manageable pace, always keeping confidence, relaxation and fun in mind! Later, when the horse is mentally and physically ready in carrying the rider, great emphasis is given to the Training Scale. 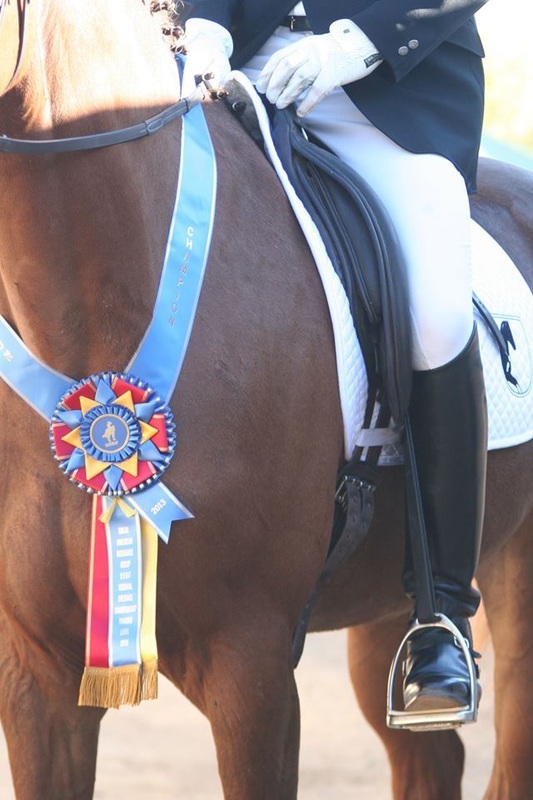 Over time Rhythm, Relaxation, Connection, Impulsion, Straightness and Collection will make your dressage horse into a wonderful athlete, which will give you joy and pleasure for many years to come! On the more competitive side, we offer preparation and showing of the training horses at all levels. We also assist riders and their horses at shows and guide them through the levels to the yearly highlights at the California Dressage Society Finals!